When people dress in church suits, they are not only good looking as that is not the entire reason for wearing such clothing, it is also apparent that they know what it means to be unique in the crowd. Church suits for men and women come with a unique style and design that makes people comfortable in what they have on. Church suits for men and women are not only the real deal because they are unique, but also, but they are also quite affordable. Anyone who wants to own a church suit can do that conveniently. This is amazing because the designs on these materials are explicable and unique. The fact that the entire context of suits goes back to the olden days and has remained until this moment makes it spectacular in every way. Church suits today got their fashion ideas from old fashions and turned it into a modernized form of dressing. People not only get to rock a reframe of a past fashion brand, but they also get to look amazing in it. Church suits for men and women come with excellent models on the fabric that makes anyone wearing it look elegant and classy. The common types of fabrics used for church suits include Peach Skin, Renova, Microfiber and so on. 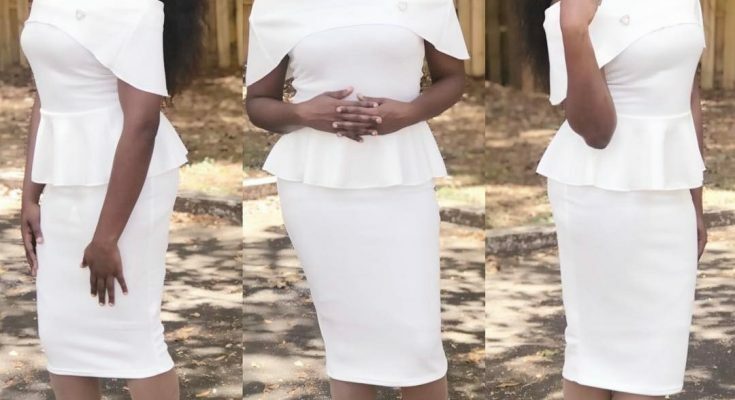 These fabrics are suitable because they not only bring comfort to the skin; they can also be used to see different types of church suit styles. The styles sometimes may appear simple and not highly sought for, but they are fascinating especially when you mix them with embroidery or hand-stitching works. When you want to achieve a casual look for church service, you can make use of your suit as a blazer, mixed with an inner wear and denim pants to compliment it. The type of shoes worn on this outfit includes trainers, loafers or boots as the case may be. This is a known way of dressing for church services, and it includes wearing the same color of suit from jacket to pants with a long sleeve and ties to match. The types of footwear that would be perfect for this dressing involves brogues or oxfords. This way of dressing does not involve the use of suits at times, but it does not mean that you cannot make use of a hat for the women. This dress style usually involves wearing a plain colored skirt or pants and a blouse or shirt.